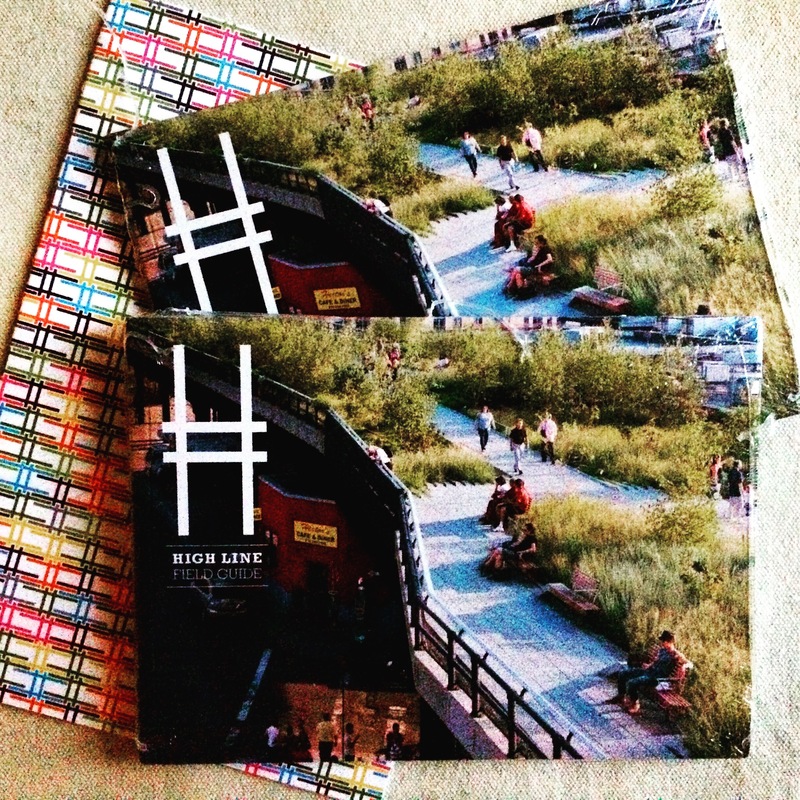 Like many, New York City is one of my favourites cities in the world, and my favourite place in that huge concrete jungle is the High Line. 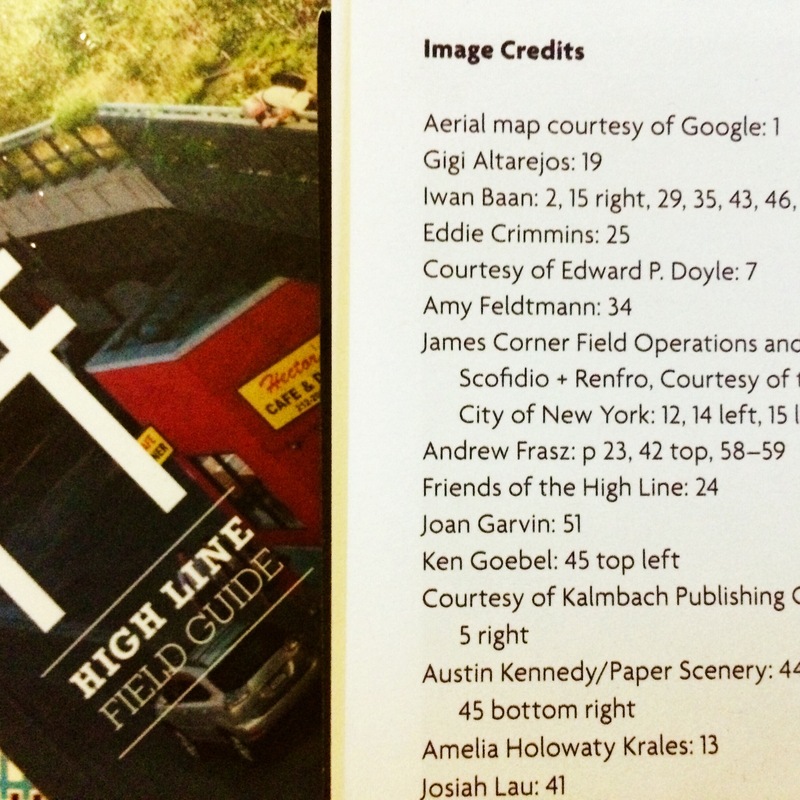 So I am really chuffed to have a photo I took to be featured in the latest edition of the High Line’s Field Guide. A couple of years ago I was lucky to be invited along to photograph the High Line before sunrise, before regular visiting times. 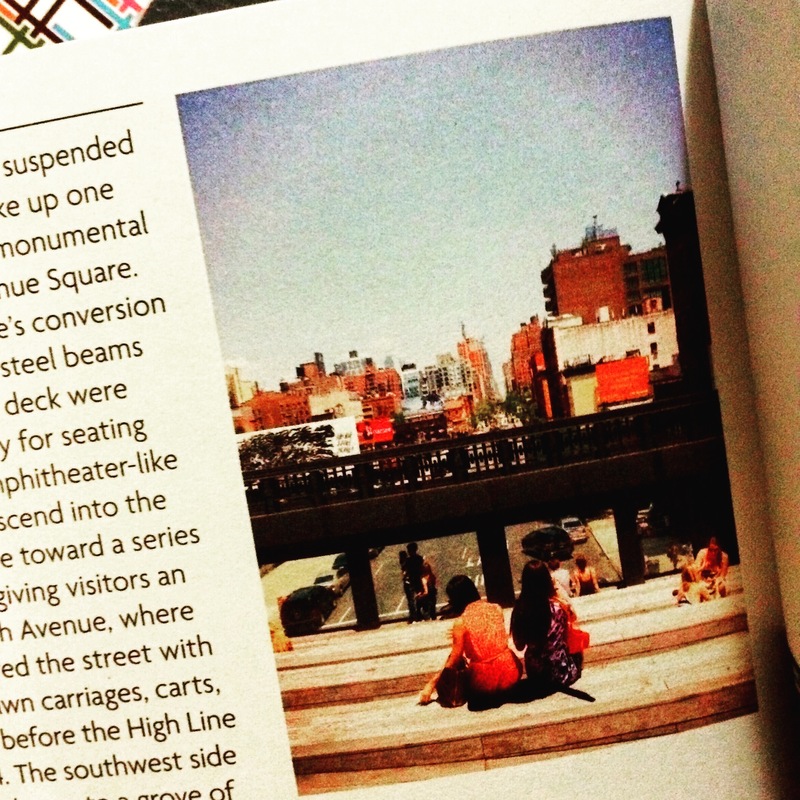 It is one of my fondest memories of NYC. If you are visiting NYC in the future, be sure to visit this special place. ← They can’t be refugees, they have Smartphones!